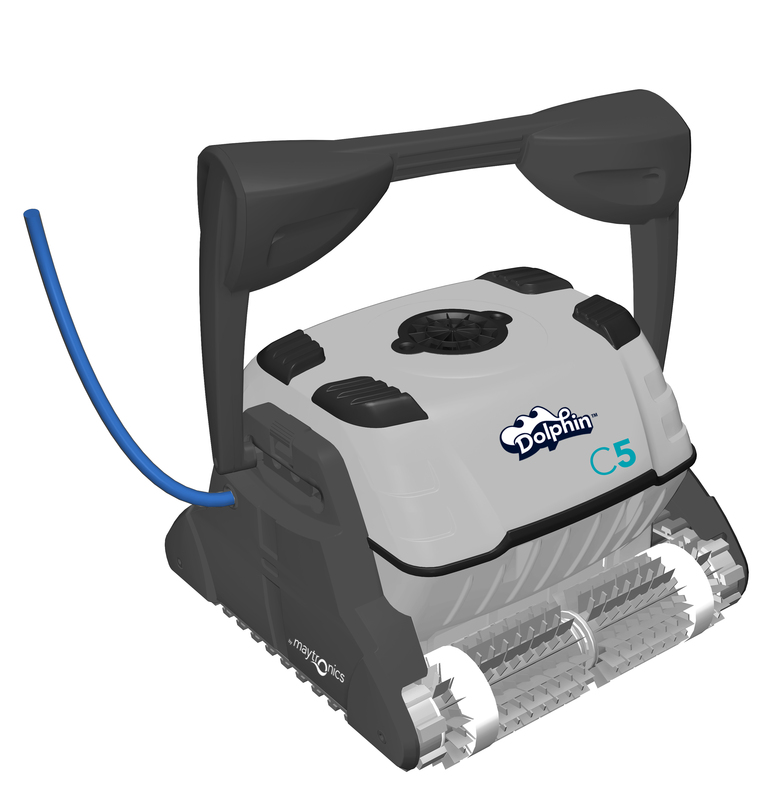 The Dolphin C5 is a professional, non-compromising solution to meet the demands of commercial pool cleaning. Its dual drive motors and split brush technology provide incredible maneuverability and coverage while its digital remote gives the user pinpoint navigation and control. 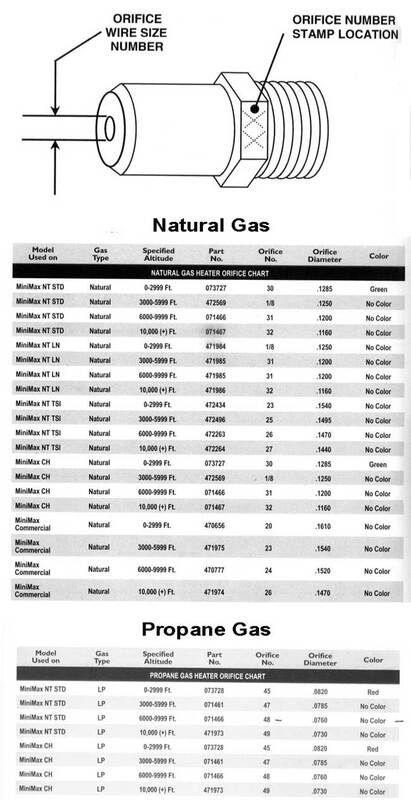 · Full Bag Indicator-- tells you it's time to clean the filter! · Delayed start feature allows debris to settle for easy removal. 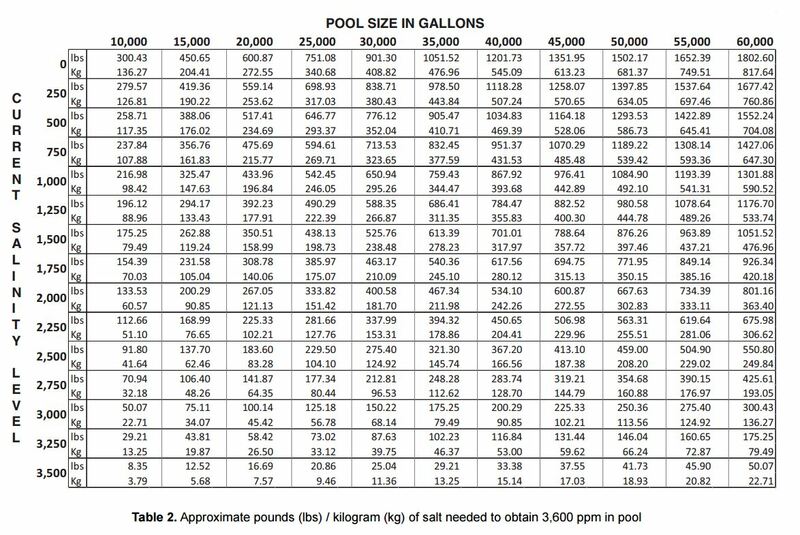 · Incredibly efficient- cost less than 15 cents to clean the pool. · Multiple cycle options-- 4,6,or 8 hours.